The long awaited debut album, “I’ve waited all my life for this,” is complete and ready for purchase! 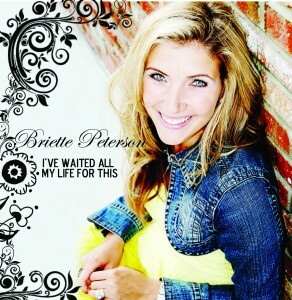 Songs include a variety of beautiful country attitude, and inspirational testimony. The entire album is ready for online purchase. Just simply click on the songs or entire album to add them to your shopping cart ! After purchase you will receive a link to download the song right to your computer. 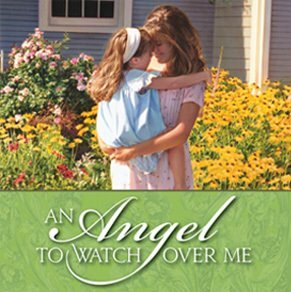 “An Angel to Watch Over Me,” produced by Covenant.